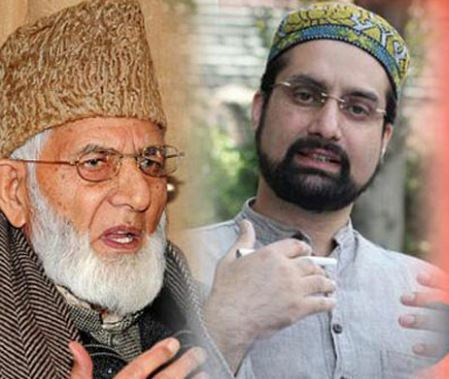 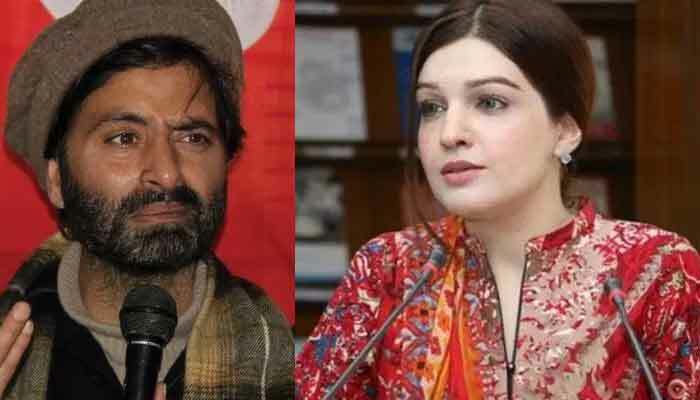 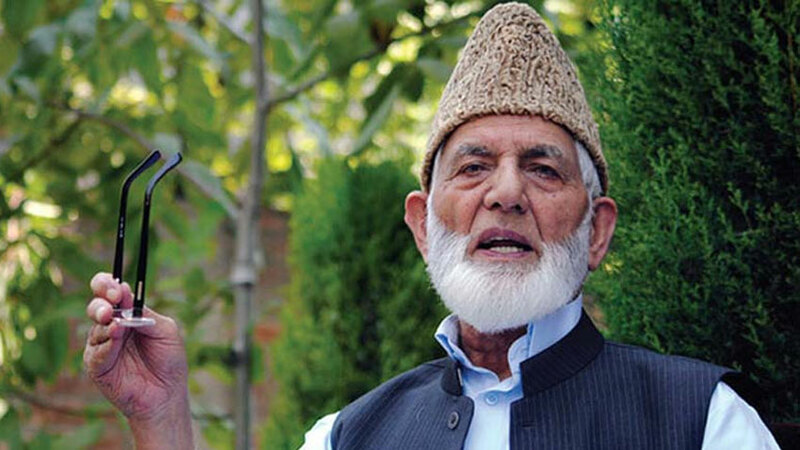 In occupied Kashmir, All Parties Hurriyat Conference and Joint Resistance Leadership have strongly condemned the crackdowns launched by the Indian forces on pro-freedom leaders and activists to prevent them from observing human rights week. 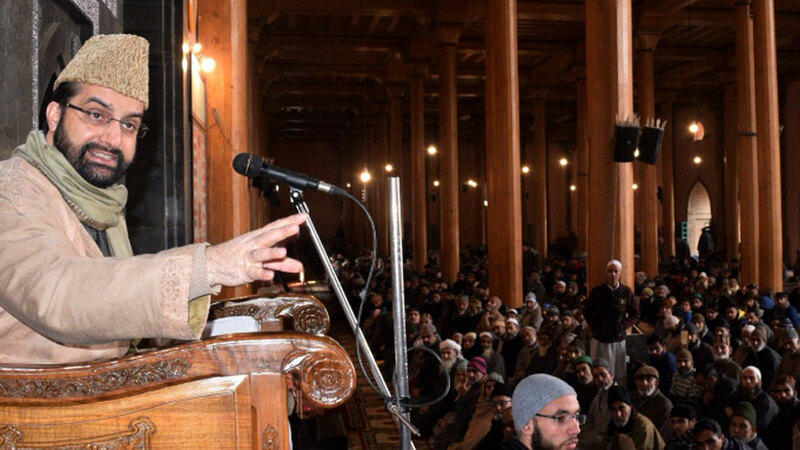 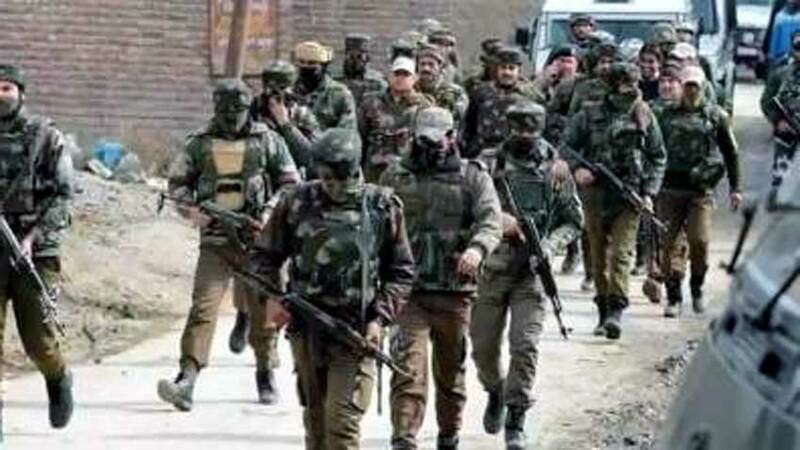 In their separate statements issued in Srinagar the two Kashmiri organizations said these raids are an attempt to stifle the voice of the Kashmiris, who are struggling against the continued Indian occupation and human rights violations in Kashmir. 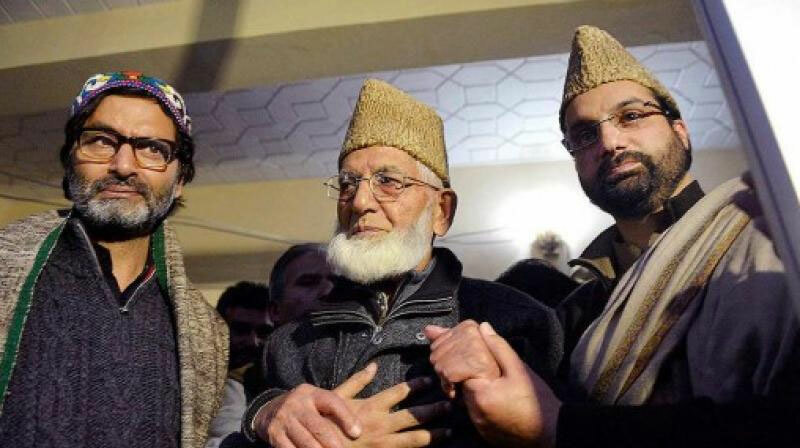 Indian forces have arrested Syed Ali Gilani, Mirwaiz Umar Farooq, Muhammad Yasin Malik, Muhammad Ashraf Sehrai, Noor Muhammad Kalwaal, Bilal Siddiqi and many other leaders and activists in order to prevent demonstrations and protests against. 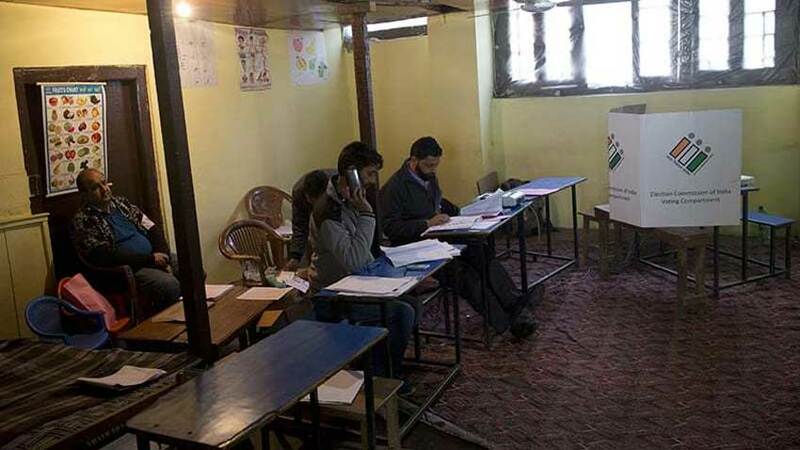 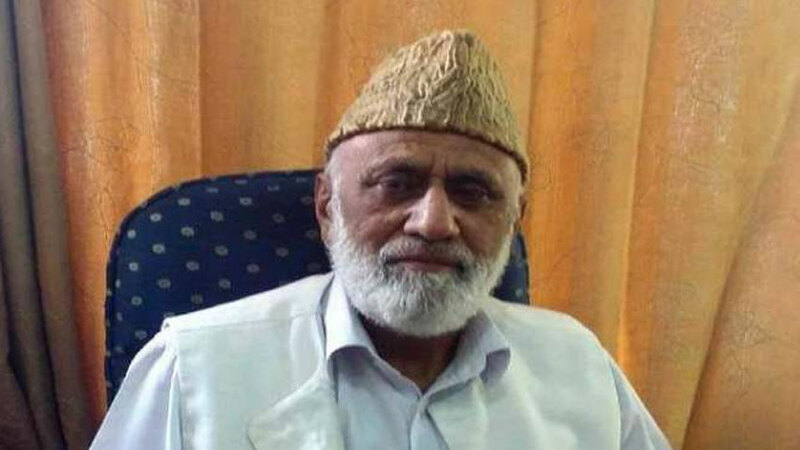 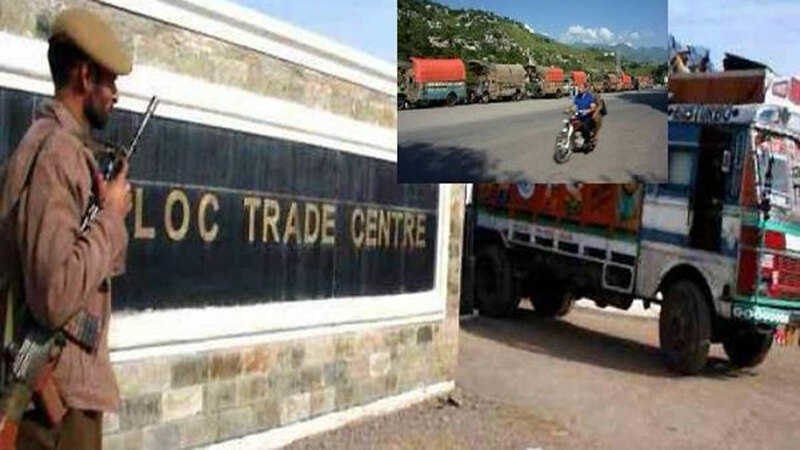 The Chairman of Tehreek-e-Hurriyat Jammu and Kashmir, Muhammad Ashraf Sehrai, in his statement said the contemplated change into the procedure of issuing Permanent Resident Certificates by the authorities was a deliberate attempt to change the demography of Jammu and Kashmir. 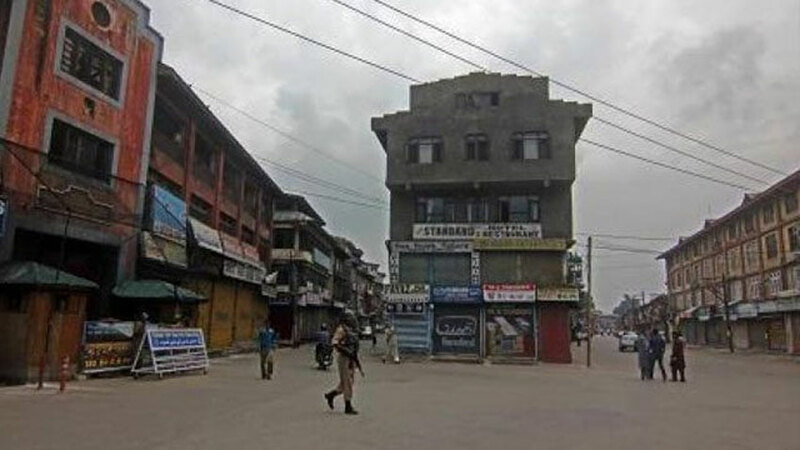 Meanwhile, heeding to the call of Joint Resistance Leadership, hundreds of traders under the umbrella of ‘Beopar Mandal Maharaj Gunj’ held a protest rally in Srinagar against the rights violations by Indian forces. 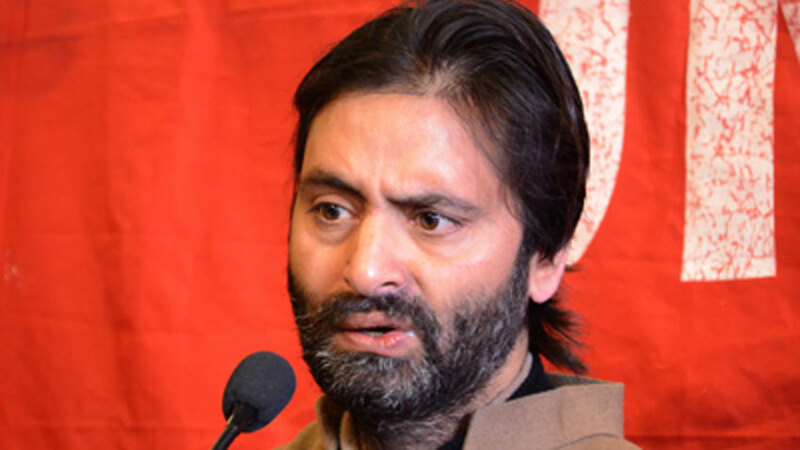 Indian police arrested Chairman Kashmir Economic Alliance, Muhammad Yasin Khan, from his Lal Chowk office in Srinagar.